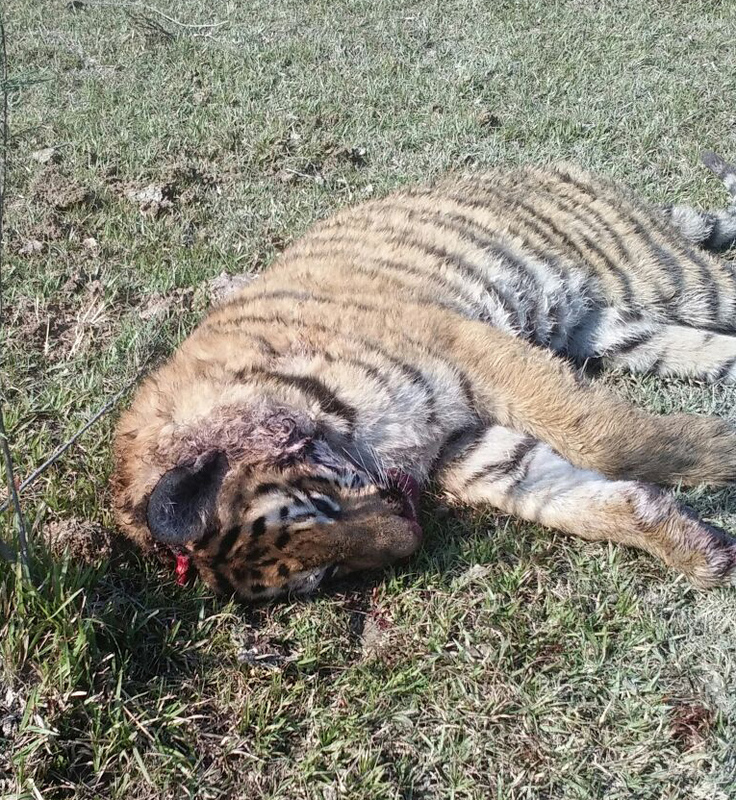 Much to the frustration and dismay of the animal lovers of Darrang district in Assam, a full grown Royal Bengal Tiger of the Orang National Park and Tiger Reserve in Darrang has been found dead with multiple injuries in the Nichlamari forest camp area on the eastern part of the Tiger Reserve under the territorial area of Sonitpur district on Tuesday morning. From the symptoms of the injuries, the staff of the Tiger Reserve based on their previous field experience has suspected it to be a result of ‘a fight’ between the tiger and wild buffaloes. The staff buried the carcass of the king of the jungle inside the reserve after the mandatory post mortem examination by the veterinary surgeons. Though the tiger is regarded as the king of jungles, this rare incident has proved the saying wrong as in the battle for supremacy the king of the jungles unfortunately lost the battle against a herd of powerful wild buffaloes.